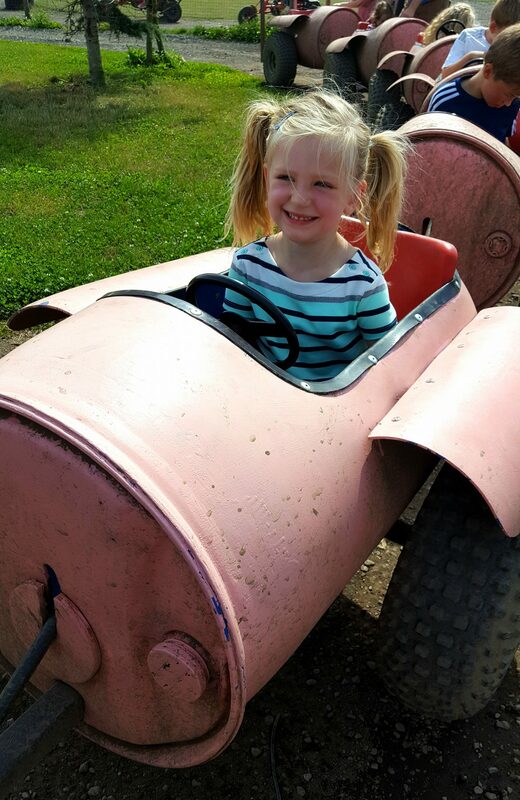 Tuesday was a day I can only describe as fun (with relaxing thrown in there too) as we experienced together pig racing, go karts, a bouncy pillow, tractor rides, animal handling and even a foam party! 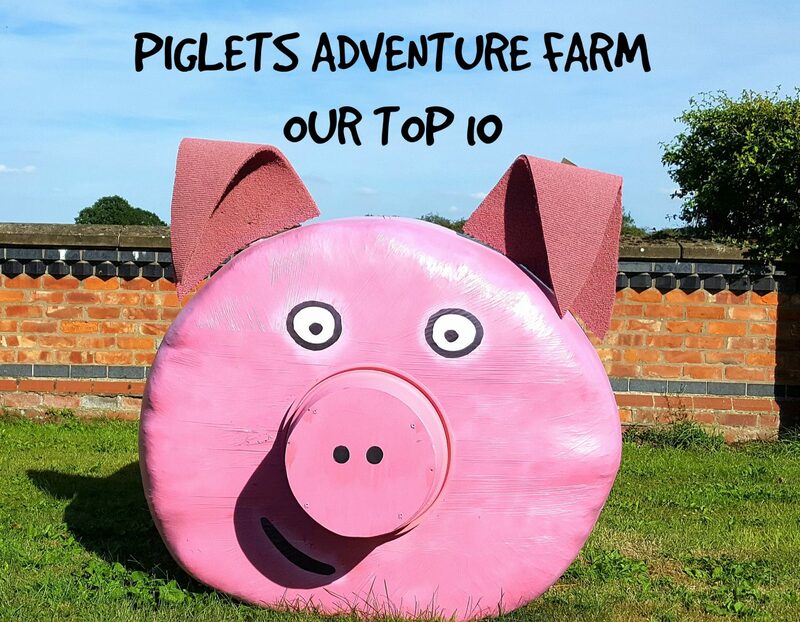 We were invited to experience Piglets Adventure Farm nr York and couldn’t have picked a better day to go; the sun was shining bright and it was absolutely brilliant, ticking all the boxes of what my kids love to do with a few extras thrown in for good measure too. I’ll be honest and say I hadn’t heard of it until last week, perhaps it is one of Yorkshire’s hidden gems only known to locals? but being from Leeds it was certainly worth the 45minute drive over to York for a fun packed afternoon, that most certainly needed the whole day. 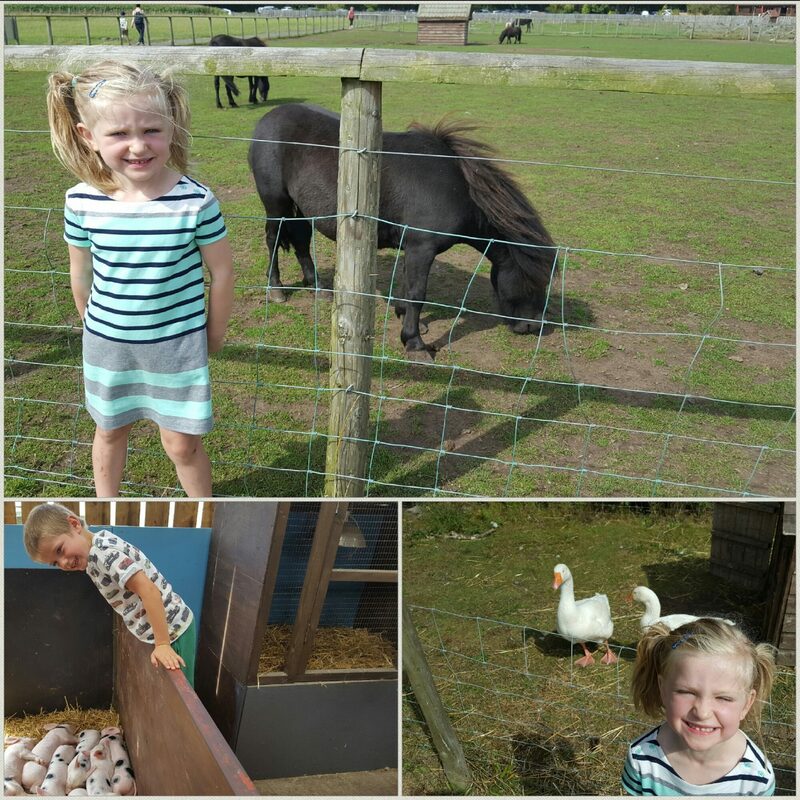 It is a clean lovely farm with the usual animals you would expect, and some you might not (think boars and Tortoises) and then of course the amazing adventure side which kept them entertained and busy for literally hours and there were several moments where I barely saw them, in fact the 4.5 hrs we spent there really were not sufficient for all we wanted to do and what was on offer. As a result I had a few tears on my hands as we were leaving over that very point that they hadn’t “done it all”, but it was soon fixed by ice cream and I think was more of a result of pure exhaustion from so much fun in the sun! 10. 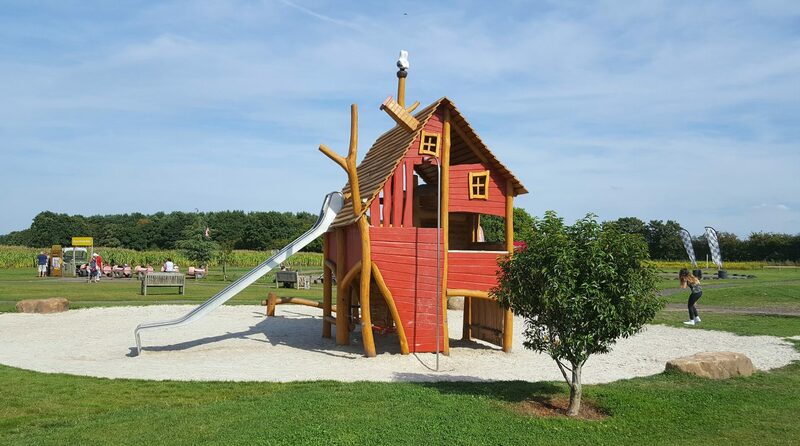 Park – “It was good because they had TWO parks that were little houses and we could play in them and go on the firemans pole; I can’t believe there were 2 parks!” … “and that tunnel and tractor park too Ethan we played on”. 9. “That beach” – also known as a sand pit. 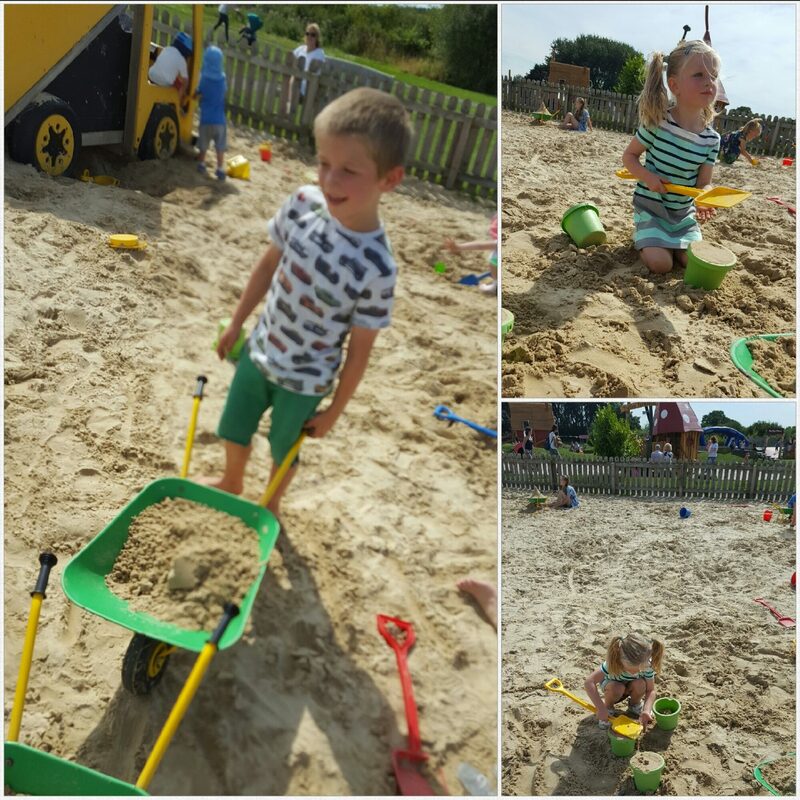 They thoroughly enjoyed mixing with the other kids there and building things, and from what I could see being very busy moving sand around the construction site with wheel barrows for a big project they were working on! 7. 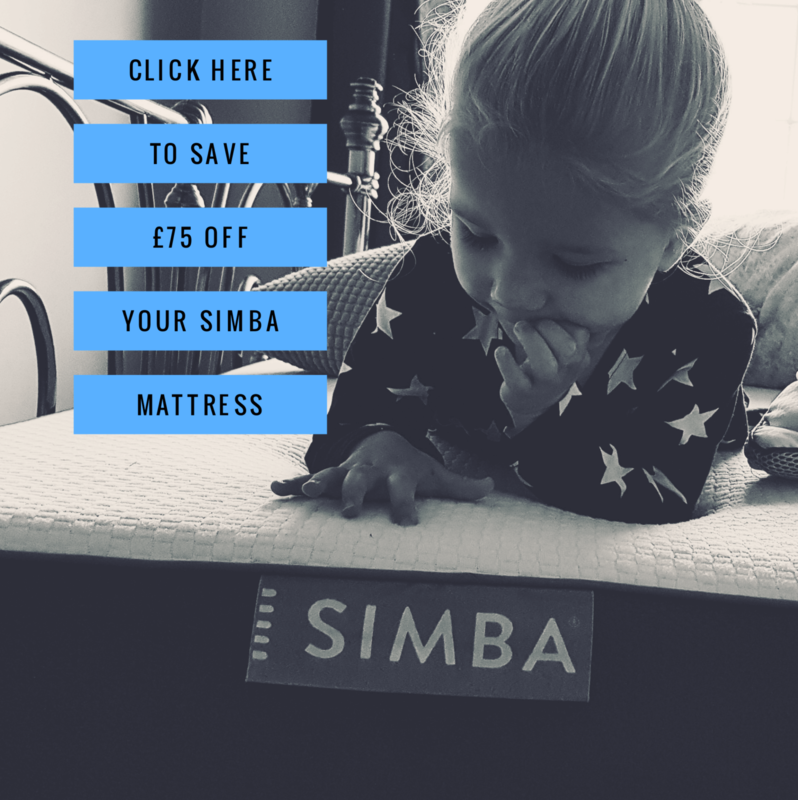 Bouncy pillow – who doesn’t love a Bouncy pillow at 4 & 5 yrs old? Whilst no stranger to them the kids were delighted to see it and spent a good half hr bouncing about and laughing their heads off. I loved the thoughtfulness to provide one for big kids and a smaller one for ‘piglets’! On this Megan said “I can’t believe there was a bouncy pillow and I bounced soooo much and could just go on it so much”. There are opportunities throughout the day to feed them and handle smaller rabbits etc. 5. 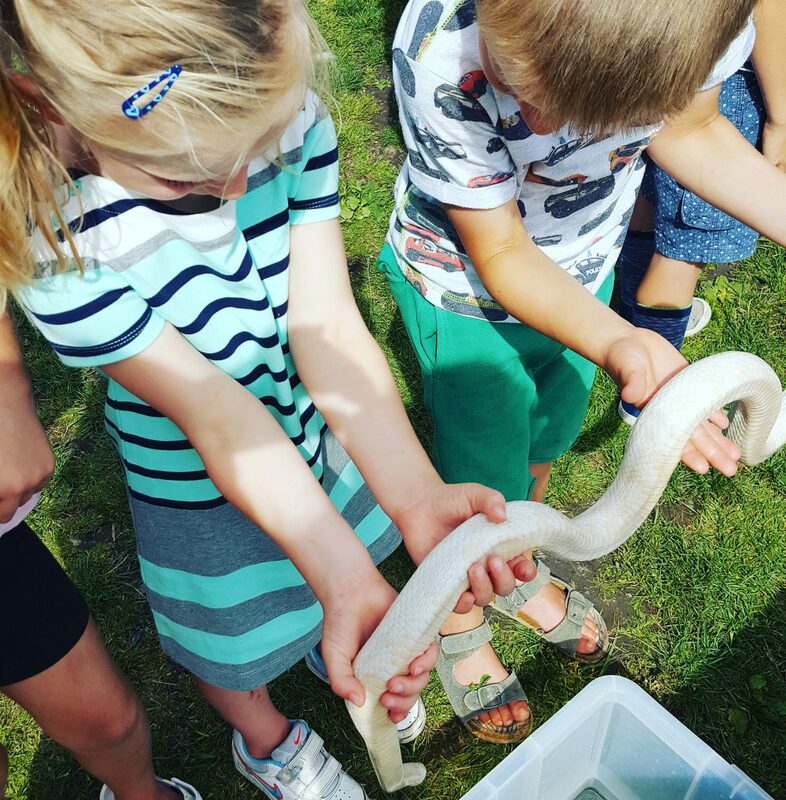 Holding a snake – “Me and Megan were just so brave that we held a REAL snake”! This is not a common thing to do there, but a bonus feature of what they had on on that day. It is however representative of the various extras they have on during the holidays. 3. Go karts – Ethan beat Megs on this to be 3rd place and he spent a lot of time on them, initially when we arrived and then went back for more of the action a little later. 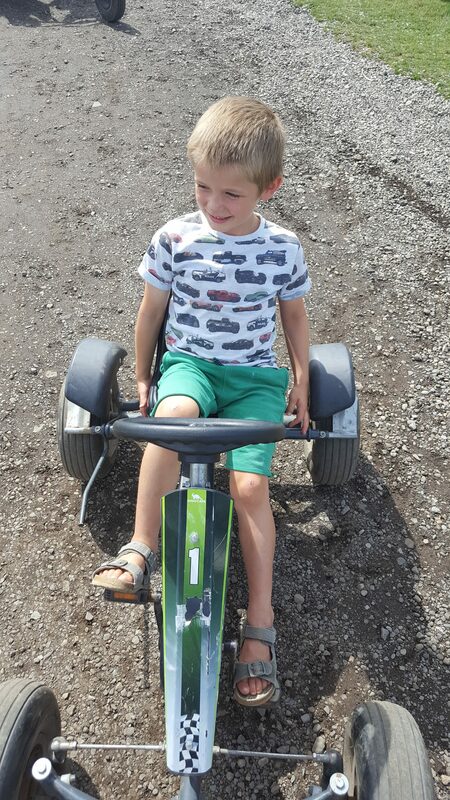 I loved watching him racing round with a big grin on his face and pretending he was driving a real car. It was great. 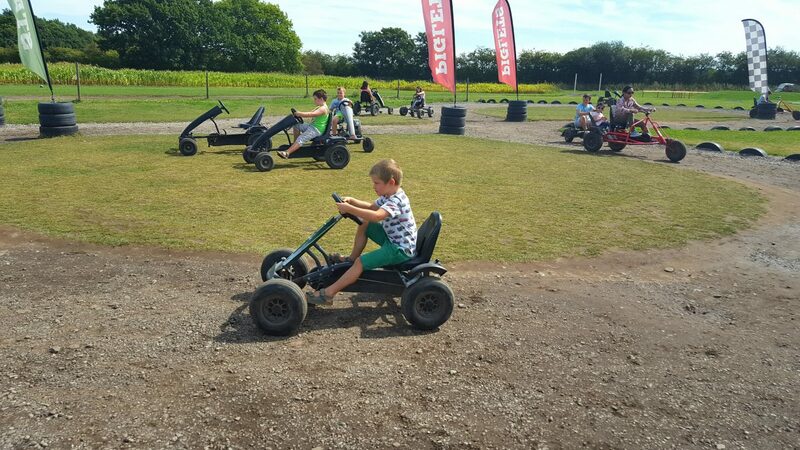 He said on the way home “Mummy those Go Karts are just so awesome that I think I could get one and a real track for my birthday couldn’t I?” – Ermmm nice it had a lasting impression but dream on kiddo! 2. 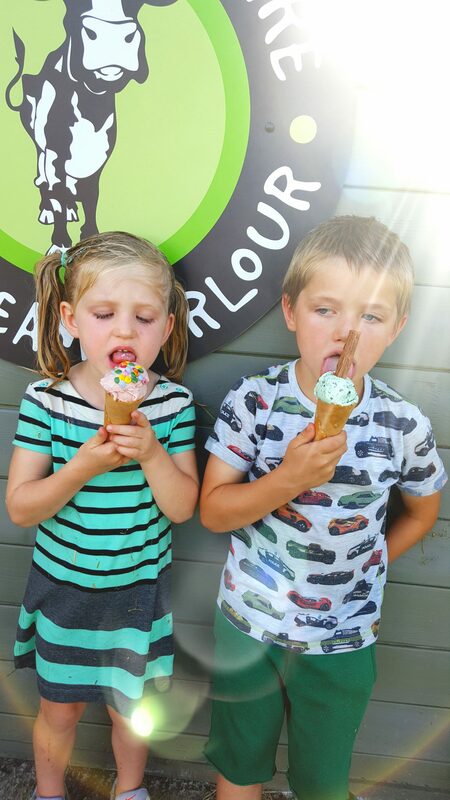 Ice cream – second place as its my kids and food is never far from their thoughts. They assured me they were tasty and I was most impressed by the size for only £2! 1. 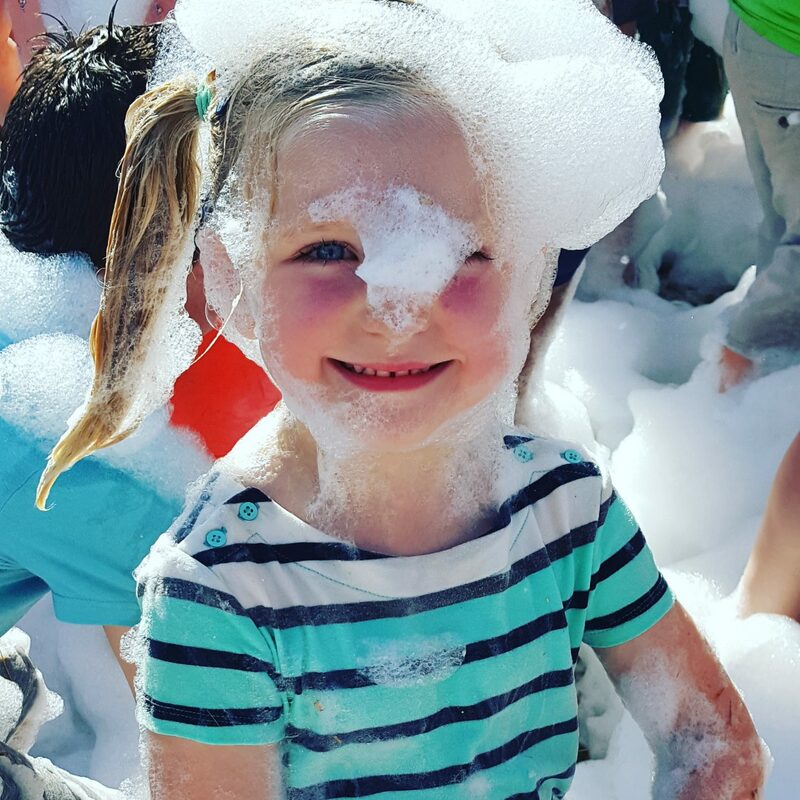 Foam party – Where to begin? 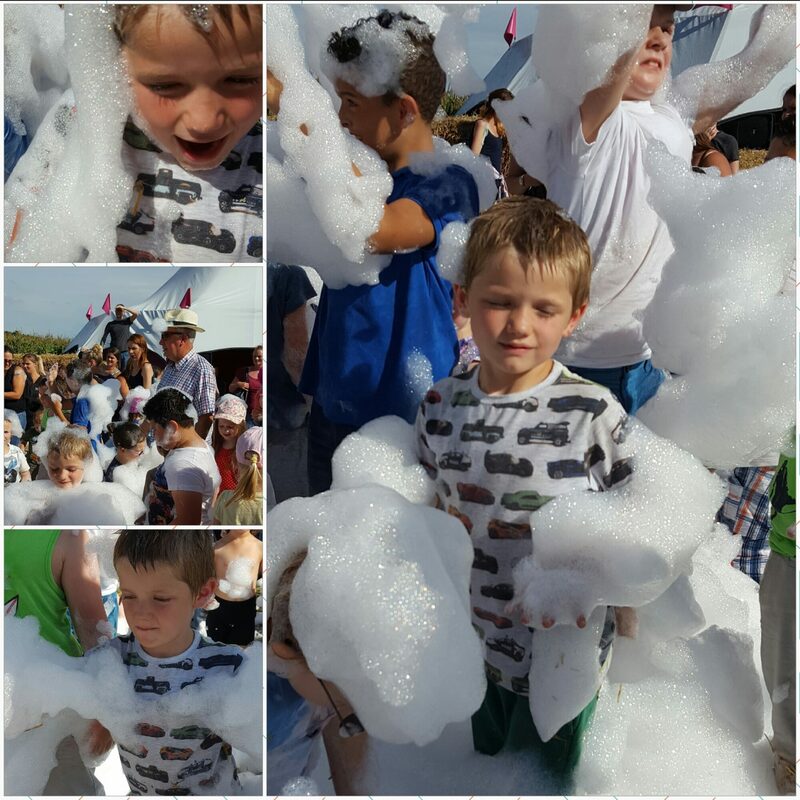 The highlight of the visit by far, from the initial disco to set things off to the conga outside before kicking things off and firing foam over all the kids. It was absolutely brilliant and the squeals, laughter and sheer joy on their faces was wonderful, it was most impressive and a huge amount of fun! “This is the best place ever” !! 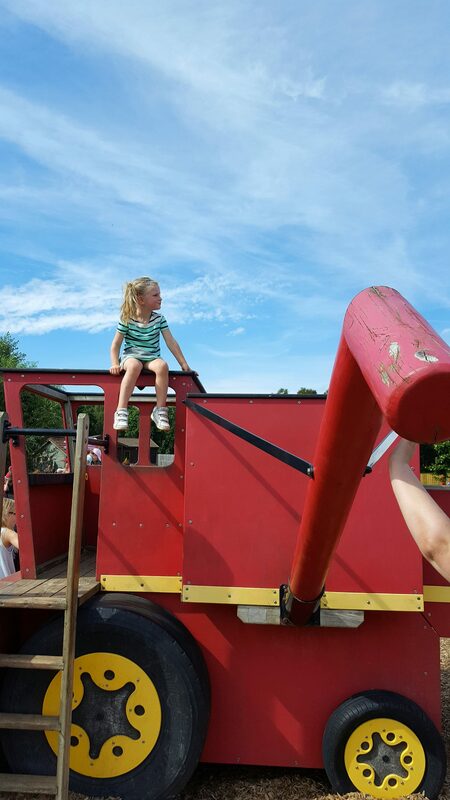 In addition to these they also had tractor rides, a maize maze, a kids tractor area, mini golf, and an impressive looking water fight arena…I was blown away with how much was there to keep the kids busy and active, and loved how many benches and grassy areas there where to be able to sit in the sun and watch from a distance them lapping it all up. There were several moments where I could just feed or just be making it relaxing and not demanding for me whilst they had the fun. It was of course busy but the wide open spaces meant it didn’t feel overwhelmingly busy and nor were there any real ques for anything! 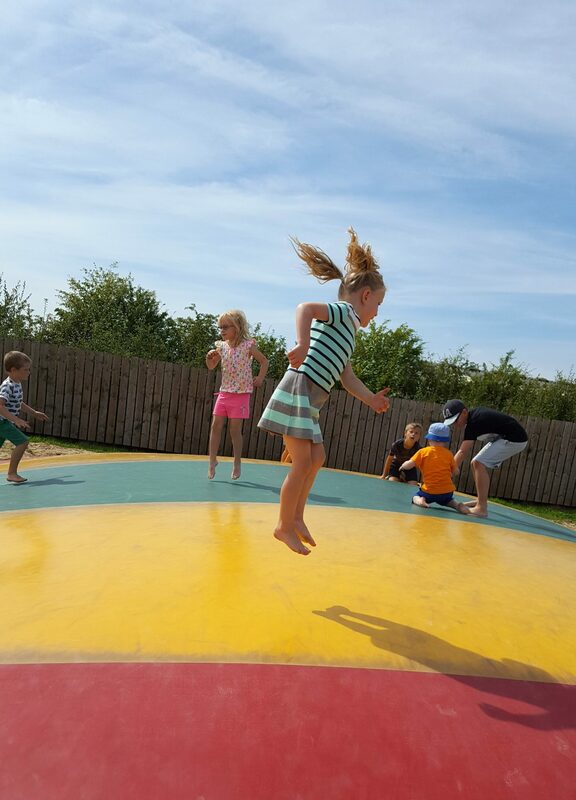 It’s rare as a parent to find a place that is both fun for kids and relaxing for you. 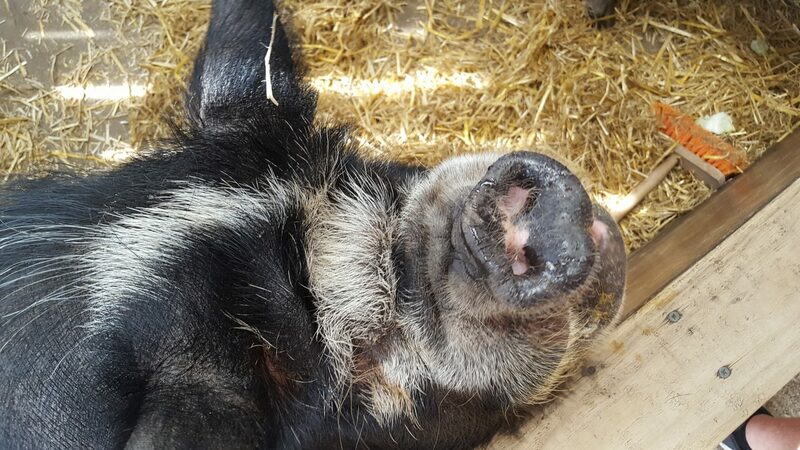 Often days out, especially recently, are just a little too crazy (unless with other parents to lend a hand) but on Tuesday our visit to piglets was not only the adventure they promise but so much fun for Ethan and Megan and relaxing for me too. 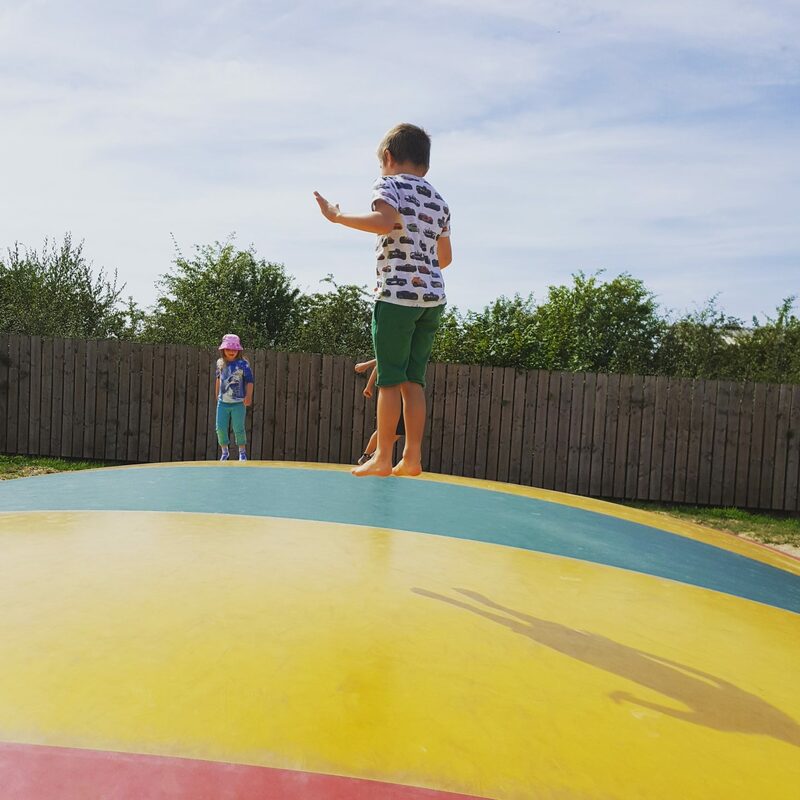 They really do have so many amazing things to keep the kids busy We would highly recommend it as a day out, you can take a picnic or eat from their lovely locally sourced menu, but get there early as there is so much to do it will be a jam-packed family fun day! 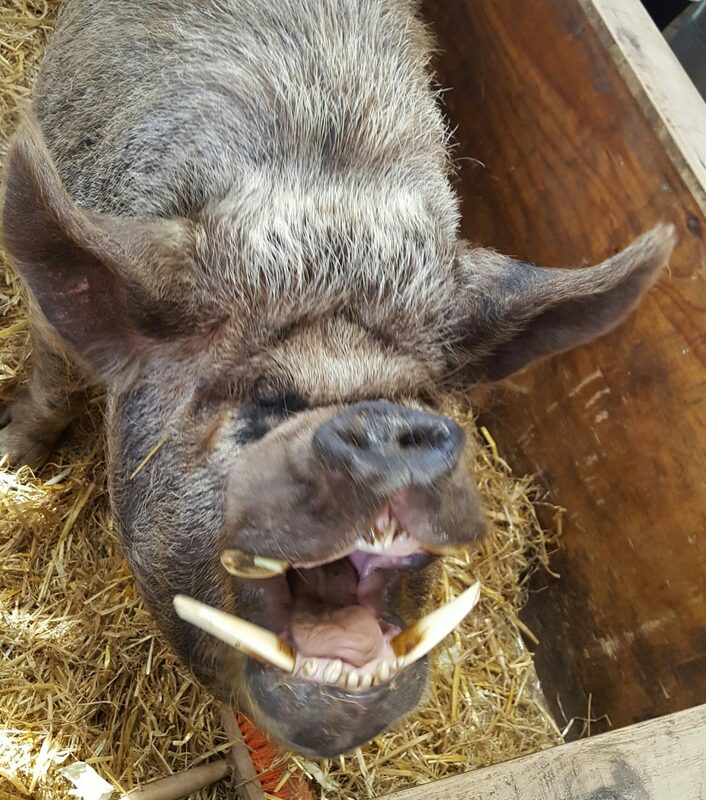 *Thank you to Piglets for inviting us to visit in return for an honest review! We absolutely loved our visit and all thoughts and pics are our own! This looks like a fantastic day. The children look really engrossed and happy. 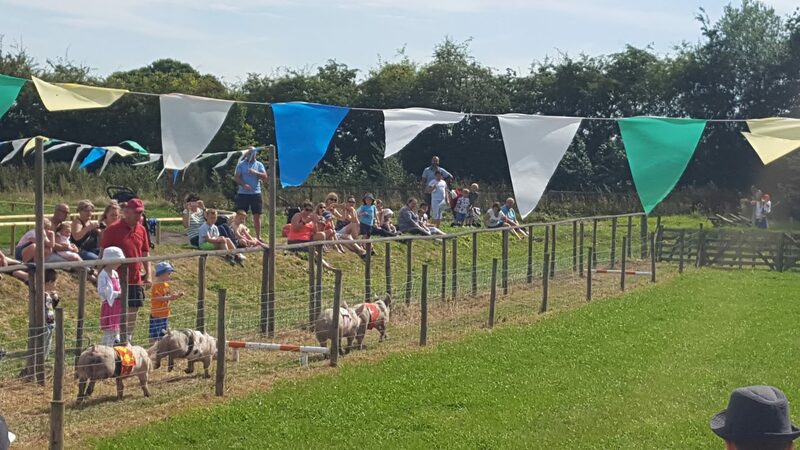 Love the idea of the pig race !